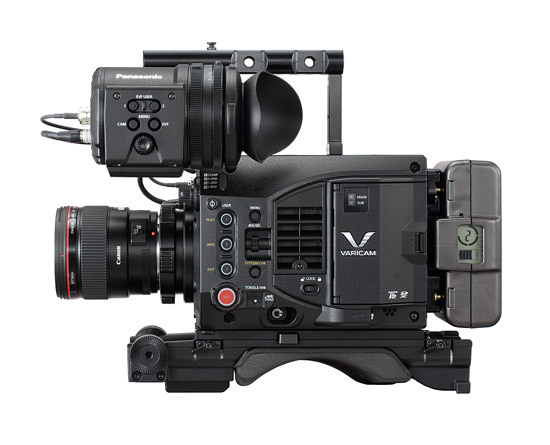 Boasting the same super 35mm sensor and superb imaging capabilities that distinguish the award-winning VariCam 35 camera/recorder, the VariCam LT cinema camcorder offers a one-piece, shorter-bodied design; lighter weight at just over six pounds and a lower price point. It is ideal for handheld, Steadicam, jib, crane, gimbal and drone shooting applications, as well as all types of cinéma vérité filmmaking. The VariCam LT offers a host of new features including an EF lens mount, hot swappable batteries, IR shooting capability, a 23.98 PsF output, cinema style file naming and image presets such as scene files. With its Super 35mm image sensor, the VariCam LT offers native 4K (4096 x 2160) and UHD (3840 x 2160) resolution, and boasts high sensitivity, low noise, wide dynamic range and cinematic depth of field. To maximize the dynamic range, the V-Log gamma curve offers 14+ stops of dynamic range and facilitates advanced color grading adjustments in post-production. 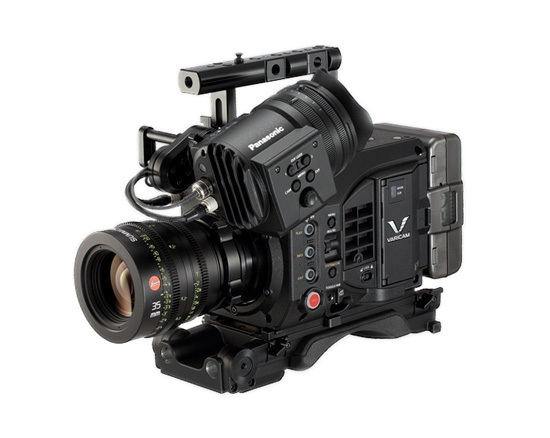 The VariCam LT also permits the assignment of various LUTs to individual recording channels and camera outputs. The unique dual native 800/5000 ISO setting offers true innovation for cinematic image capture. Use ISO 800 for shooting at conventional light levels, but shoot ISO 5000 in low light levels where conventional lighting setups are impractical or not permitted. At ISO 5000, the VariCam “sees” better in the dark than you. With lighting needs much reduced, you’ll work faster and more efficiently, saving setup time and enabling faster turn-around. 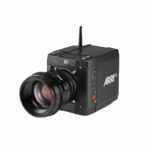 The LT records in 4K (4096 x 2160) or UHD (3840×2160) resolution at 60p (60 fps) to produce smooth, high-resolution images when recording fast-moving action scenes. 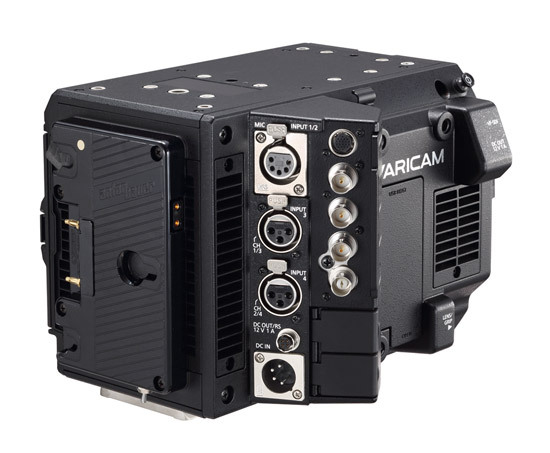 The VariCam LT delivers superior image handling in multiple formats ranging from 4K, UHD, 2K, HD and ProRes, and like the VariCam 35, is fully capable of High Dynamic Range (HDR) field capture. 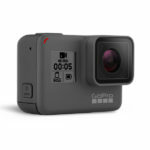 The new 4K camcorder offers Apple ProRes 4444 (up to 30p) and ProRes 422 HQ (up to 60p) support for HD recording, as well as Panasonic’s AVC-ULTRA family of advanced video codecs Using the 256 GB expressP2 card, the camera can record about 90 minutes of 23.98p 4K video with AVC-Intra 4K422. 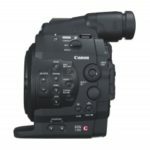 The camcorder is equipped with “V-Gamut,” giving it a wider color gamut than that of film. V-Gamut also encompasses the entire Rec. 2020 Color Space. Powerful color management capabilities are combined with VariCam’s extended color gamut and support for the Academy Color Encoding System (ACES) workflow allow for full fidelity mastering of original source material. The five-position scene file function is new to the cinema VariCam LT. The default setting scene file is the VariCam-LOOK (V-LOOK) mode, a newly-developed setting for creating cinema-like images without color grading. A newly-designed gamma curve that allows detail to be maintained over a greater tonal range within the Rec. 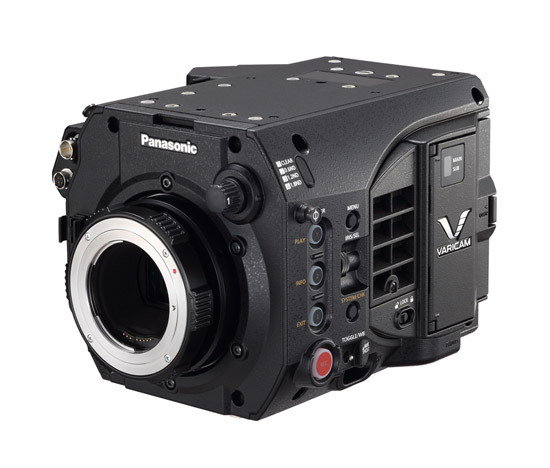 709 Color Space has also been included in the VariCam LT. 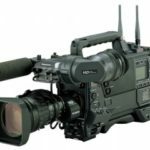 The “V-709” gamma setting provides a tone suitable for viewing on standard monitors while the “BC-Look” creates a look that mimics traditional TV broadcast images. When shooting in 2K (2048 x 1080) and HD (1920×1080) resolution, high-speed 240 fps recording can be used to produce an extreme slow-motion effect. This is achieved by cropping the image sensor recording area in order to achieve a faster scanning speed. Incorporating an integrated, detachable IR cut filter, you can record 4K images in dark un-lit nightscapes. This is ideal for capturing nocturnal wildlife and other scenes with virtually no illumination. The control panel has a built-in 3.5″ LCD display panel that can be used as a live/preview monitor. And the panel can be separated from the camera body to facilitate real-time control and easy menu access from a distance of up to 2.95′. With its ultra-rugged magnesium body, the VariCam LT is tailor-made for the rigors of cinematic production. Production-tough features include a stainless steel lens mount designed to prevent flange back deviation due to temperature changes, and top and bottom panels made flat for easy installation of various plates and accessories. The VariCam LT offers in-camera color grading, with the ability to record an ungraded 4K master along with all on-set grading metadata. A new color processing feature, acting as a blend of V-Log and video, is tailored for filmic documentary acquisition without the same need for intense color grading. The VariCam LT features an EF mount (vs. the VariCam 35’s PL mount), suitable for the wide array of lenses available for smaller cameras. The EF mount can be switched out by the end user to a robust standard PL mount, expanding the range of compatible lenses that can be used.